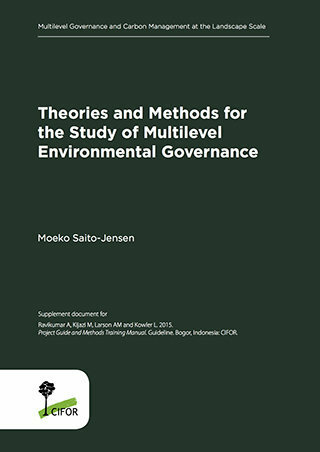 Research from a multilevel governance perspective is undertaken through various methods depending on the specific arena of inquiry (see the other project web pages for more information on MLG work under those themes). 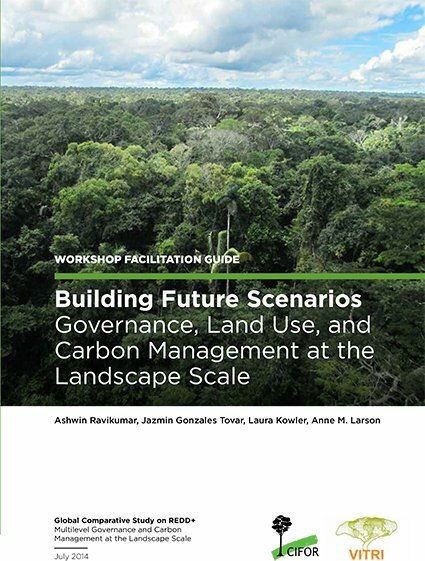 This page includes methods guides for the study of multilevel governance at the landscape scale and participatory future scenarios (see also Future scenarios, governance monitoring and carbon management). A broad overview of multilevel governance at the landscape scale was undertaken in 54 case study sites in 11 regions in 5 countries: Peru, Indonesia, Tanzania, Vietnam, and Mexico (see table). The goal of the approach permitted research that was both exploratory – that is, compatible with grounded theory and capable of allowing respondents and stakeholders to define key themes and generate questions, rather than imposing rigid hypotheses from the beginning of the research – and also global and comparative, amenable to meaningful comparisons across contexts. Achieving both of these aims is methodologically challenging. 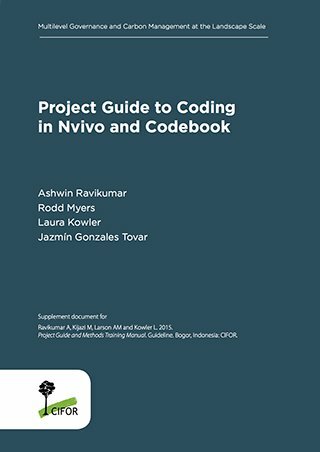 To accomplish this, we utilized a comparative, nested case study approach. Research sites are defined as specific, well defined areas, with a particular and identifiable past land use change, or an existing initiative to change land use. This research was carried out in two to three sub-national jurisdictions or regions in each of the study countries. With key informants in each sub-national region, researchers selected approximately five case study sites, including two sites with deforestation (“increasing C emissions sites”) and three sites with initiatives to reverse deforestation (“decreasing emissions sites”). One to two in each region were REDD+ projects. 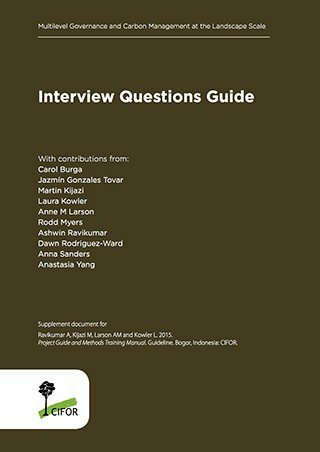 Interviews were conducted with actors involved in or familiar with the land use change or initiative; with local and regional government; and with participants of benefit sharing processes, where relevant. 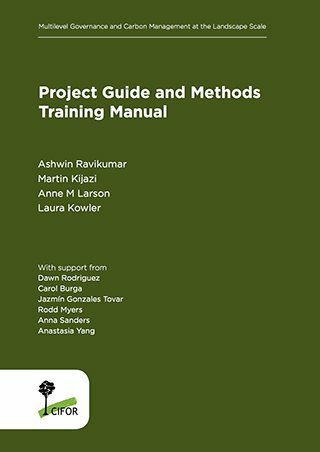 Four related methods documents are available on this web page.